Look at that line up! 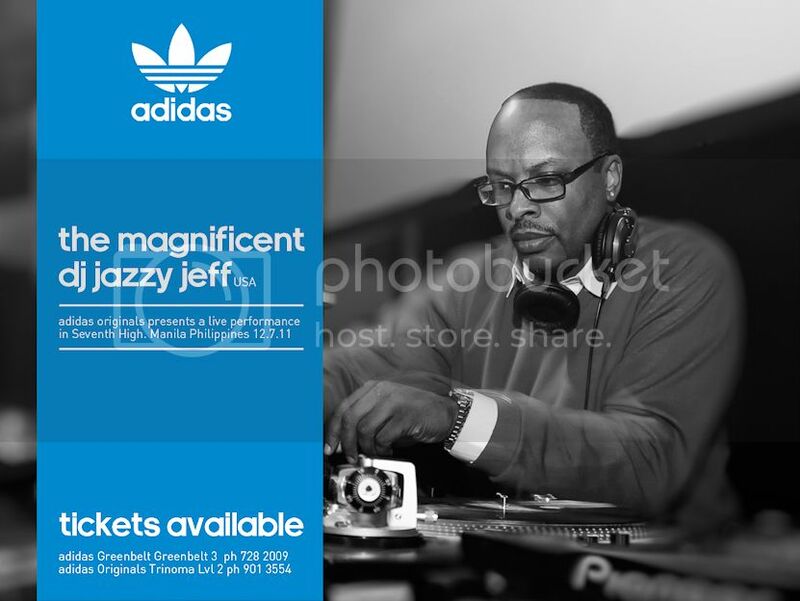 Adidas will be raffling off 3 pairs of Superstars autographed by Jazzy Jeff. For more updates check out the facebook event page HERE.